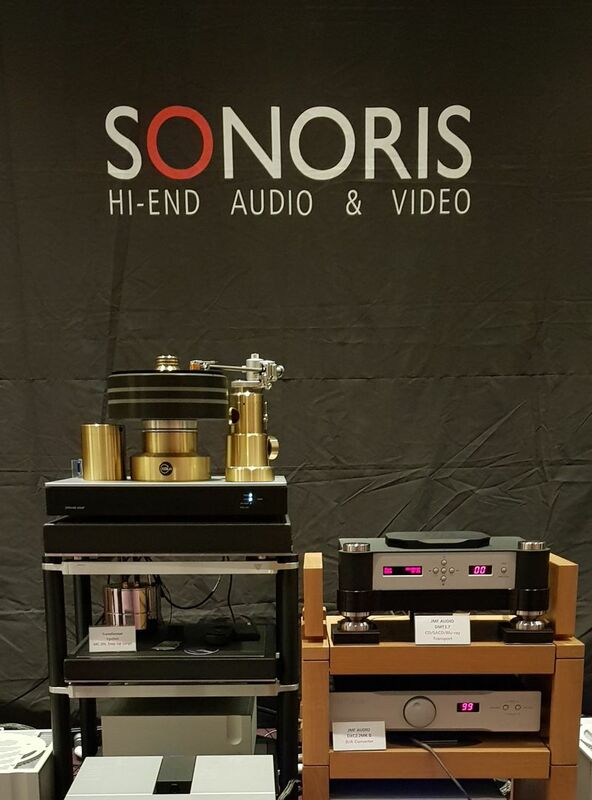 The JMF Audio's state-of-the-art digital front end presented to the Korean enthusiasts for the first time at the SIAS High-end Audio show by Sonoris. JMF Audio's digital front end and power line conditioning to supply a high-end audio ensemble. DP5 digital link, PC3 power cords. The Korean audio enthusiasts eager to discover JMF Audio of France. We are thankful to the Korean enthusiasts for their passion and to Sonoris, Mr. Hoyoun Kim, for introducing JMF Audio of France.